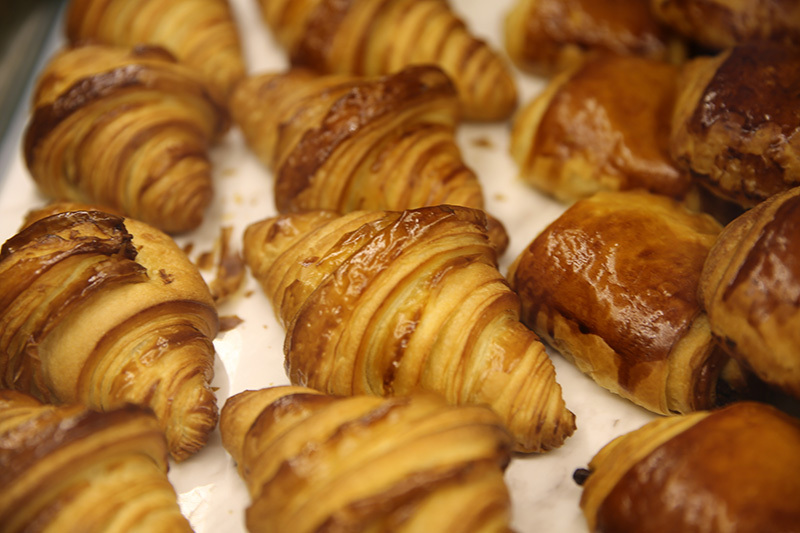 A traditional French pastry, croissants are a delicious treat which you can find at many bakeries. 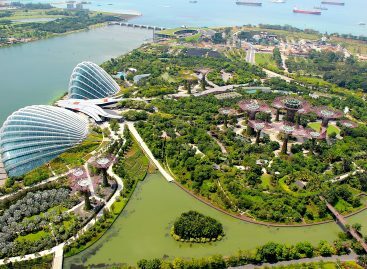 But not all croissants are the same– here are some of the best that you can find here in Singapore. 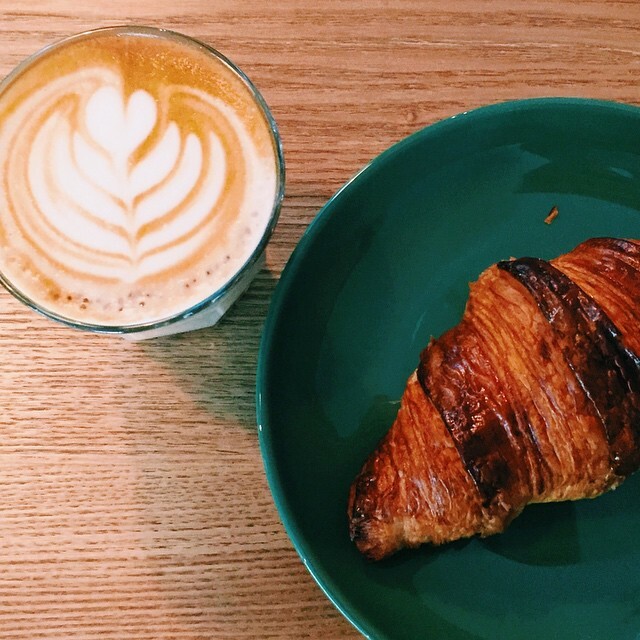 This modern bakery and bistro prides itself in serving up some of the best pastries in Singapore. Led by award-winning artisan baker, Eran Mayer, the bakery makes their tasty treats using artisanal techniques and imported flour from France. Their croissants are some of the best in the country, and they come in flavours like almond, sweet ricotta and chocolate banana. Various locations, details on website. An authentic artisanal French bakery, Maison Kayser was founded by Eric Kayser, and serves up some of the best French bites around. 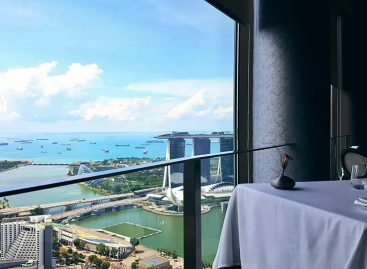 Since its Singapore launch in 2011, the bakery is known for serving up classic pastries and exotic creations. 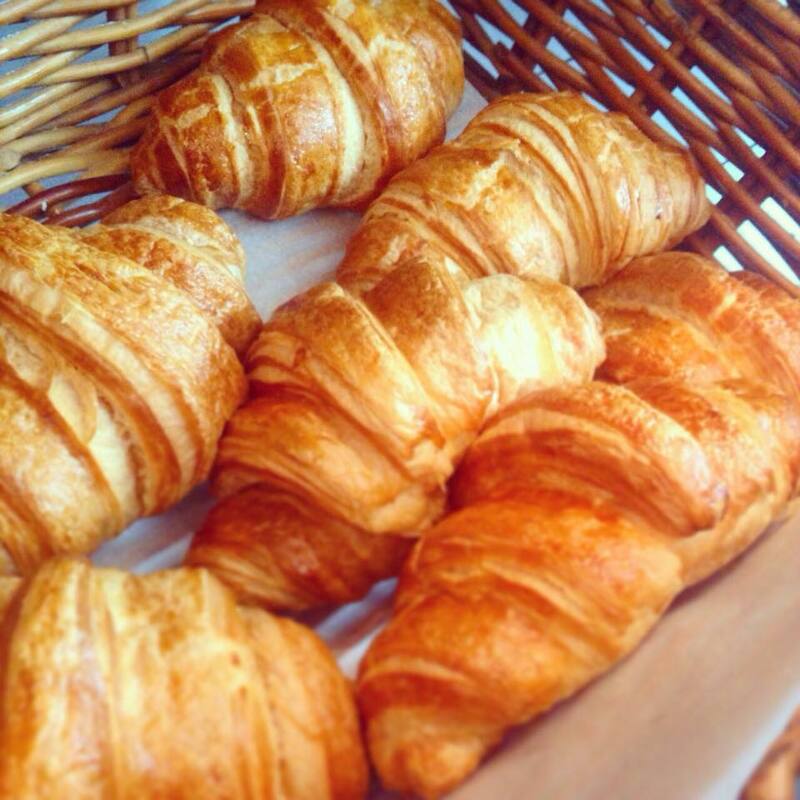 The fresh croissants that they make are amazingly flaky and buttery, a treat that you’ll crave at any time of the day. Choupinette is a cosy little cafe in Bukit Timah that serves up delicious brunch fare, with a delightfully photo-worthy interior. But apart from the eggs benedict and coffees, their croissants are a must-try too. Amidst the rows of macarons and eclairs, order up a deliciously flaky croissant and indulge in the buttery-ness of it all. 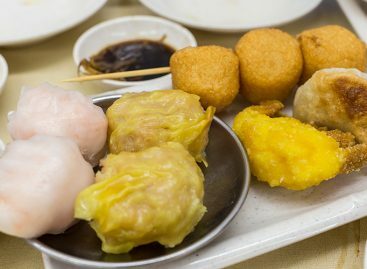 This quiet cafe can be found along the shophouses of Telok Ayer, and is known for their menu of sweet treats and pastries. With ingredients sourced from Japan and France, their delicate cheesecakes and decadent cream puffs have stolen the hearts of many. Apart from those, don’t miss the croissants, which are an underrated delight, as the buttery layers have just the right amount of melt-in-your-mouth flakiness. This well-loved local bakery has amassed quite a following for their freshly baked pastries and homely brunch fare. 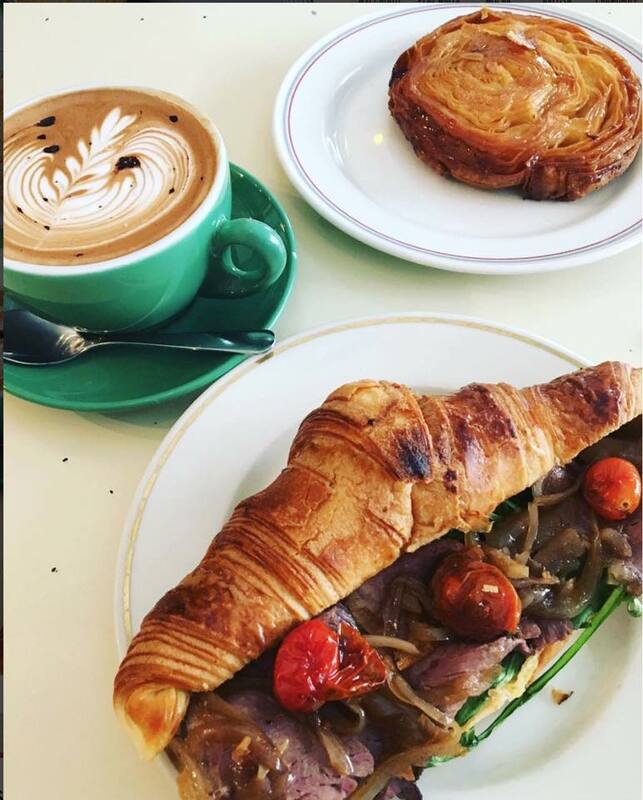 Whether you pop in for a baguette to take home or sit down for their breakfast dishes, you’ll be satisfied by their creations. 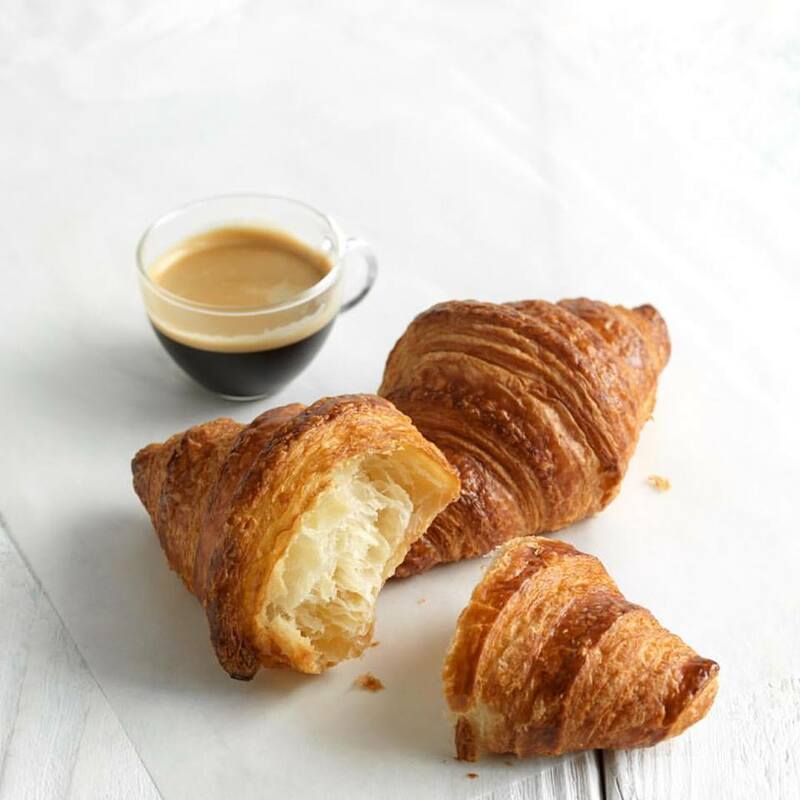 And while everything from their salads to their brownies are quality treats, their croissants are one of the highlights on the menu, with a rich yet light buttery taste that keeps you coming back for more.